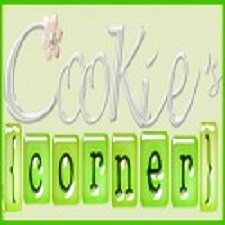 Cookie's Corner: What Are You Thankful For This Year? 6. 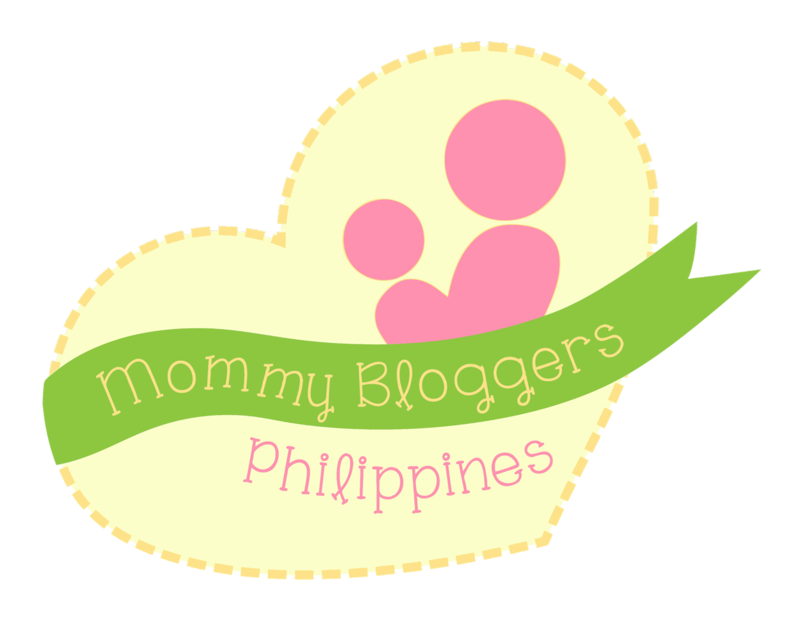 I met great online friends thru blogging. You all brighten my day! 7. God gave me trials that I can handle.